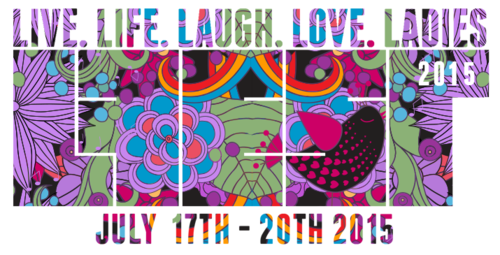 LFest is the number one festival for lesbians across the UK, each year some 1000 women (and men and gender queer people) from across the UK and further afield, gather at Uttoxeter Racecourse for a weekend of music, arts, dancing and more. The Racecourse is a great venue, relatively easy to reach by car or train, and plenty big enough to play host to a number of stages. It’s a great festival, with a welcoming vibe, and there were plenty of staff / stewards around, who were all incredibly helpful. I felt especially welcomed by the team at the gate giving out wristbands, they were quick to help with any questions and really friendly. Over the weekend there was a really varied mix of the arts: films, music, theatre / improv / literary events and workshops – loads of stuff for grown ups and children alike. A highlight for me was improv provided by the Short and Girlies, in the Arts tent. They also hosted workshops during the weekend for both adults and children. I also felt hugely inspired watching the Cunning Linguists – a poetry / spoken word event held in the Green Tent, headlined by poet Sophia Blackwell. The entire event felt incredibly well organised and slick – all seemed to run without a hitch. There was a brilliant variety of entertainment – something for everyone, and an equally eclectic range of shops and food stalls. My only one disappointment with the weekend was that some of the music acts felt as though they were over a little too soon – the bands and singers played thirty minute sets, but I know for Stooshe and The Tuts it could have easily been fifty minutes, people were just warming up to the dancing, as the sets ended – not a grumble though, just commending the brilliant line up. 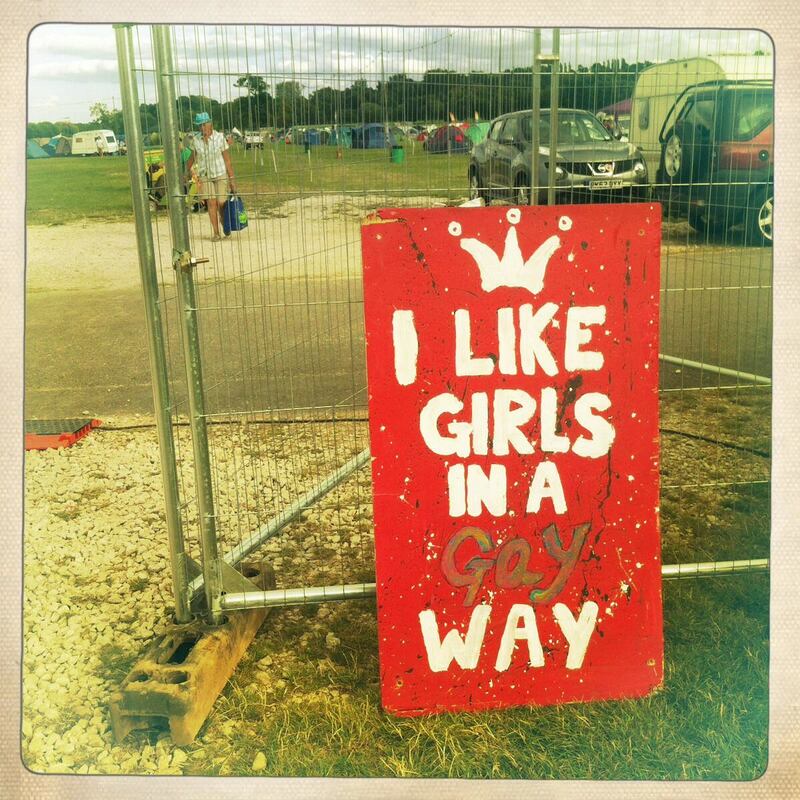 It is very much a stomping ground for gay women, so if you identify as such and have an insatiable love of camping, arts and meeting new people then this is most certainly an annual date to block off in your diary.